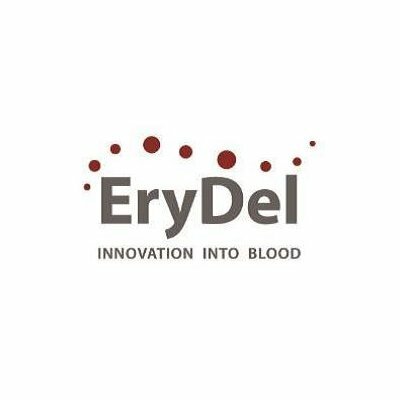 EryDel SpA is a biopharmaceutical company specialized in the development of drugs and diagnostics delivered through red blood cells (RBCs). The most advanced product, EDS (Dexamethasone Sodium Phosphate delivered through autologous RBCs), has potential for the treatment of Ataxia-Telangiectasia, a rare autosomal recessive disorder for which no established therapy is currently available. EDS has received Orphan Drug designation for the treatment of A-T both from the FDA and EMA. A recently completed pilot Phase II trial in A-T patients demonstrated statistically significant efficacy of EDS on both the primary and secondary efficacy measures. EryDel has a pipeline of preclinical programs that use its proprietary RBC’s delivery technology for the treatment of other rare diseases.